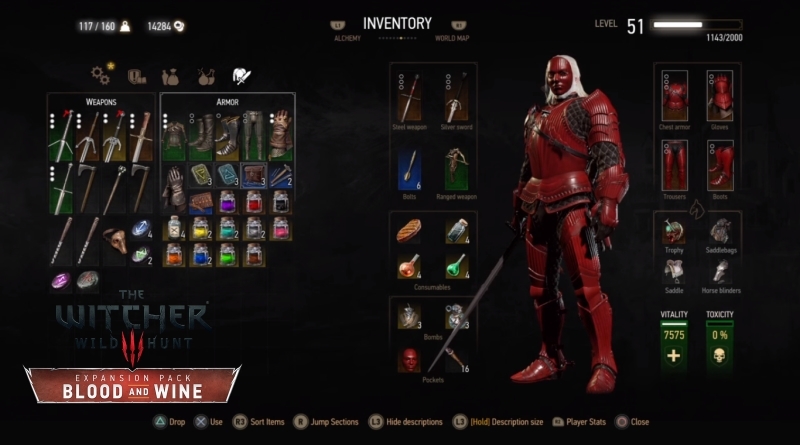 In The Witcher 3 Blood and Wine DLC Hen Gaidth Armor is a relic armor set. It is a crimson heavy set that restores the vitality every time you kill any enemy/opponent. To wear this Hen Gaidth Armor you should have reached the character level 53. You can get Hen Gaidth Armor in the main story quest if you have opted to pursue Unseen Elder. 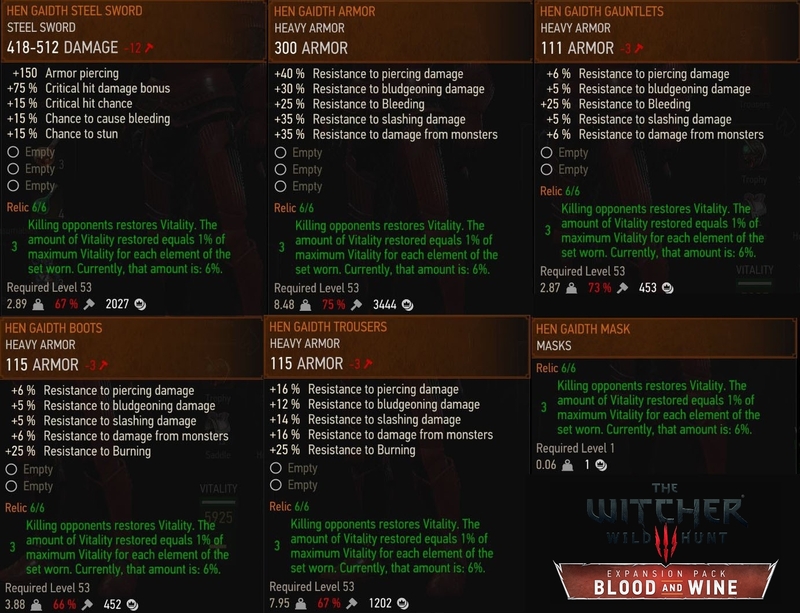 In The Witcher 3 Blood and Wine Hen Gaidth Armor guide we will help you find all pieces of this Hen Gaidth Armor set in the Blood and Wine expansion pack. 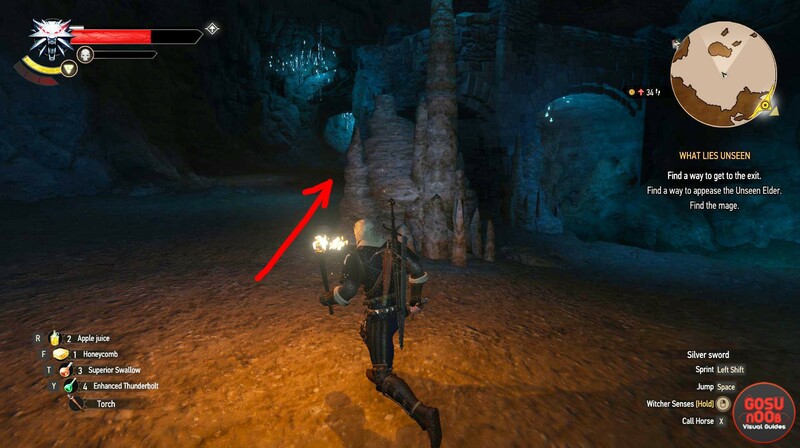 We will provide you stats of this heavy armor and also show you how it looks on Geralt of Rivia. 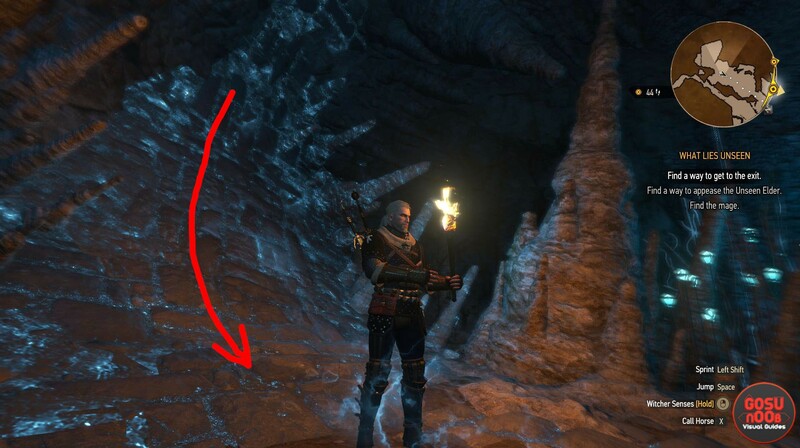 You can find the complete Hen Gaidth Armor set in ‘What Lies Unseen’ main story quest of Blood and Wine, only if you opted to pursue Unseen Elder during 9th main quest The Night of Long Fangs. 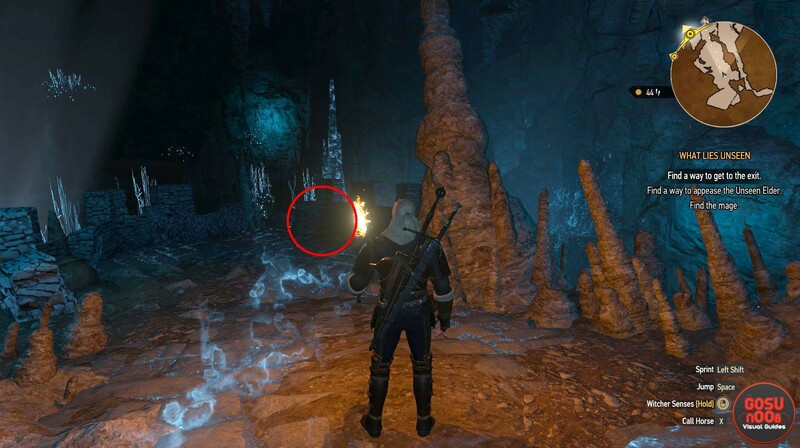 The first two armor pieces, Steel Sword and Gauntlets are in the chest next to a hole from where you emerge after entering the cave. 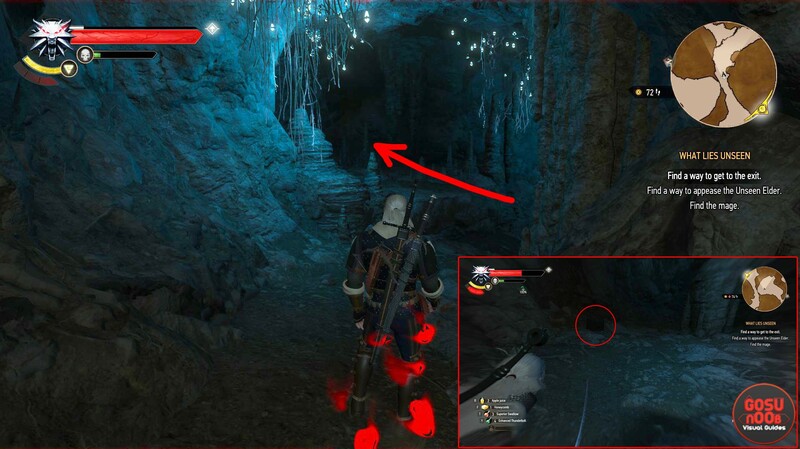 After you reach a room with the bonfire and a waterfall, follow the foot marks into a tunnel until there is a branching. Just follow the left branch and you will end up in the room with several protofelders with level 56. Defeat all these protofelders and after that look for the chest near the wall. You will find other 2 pieces in this chest. After that you slide down a stone wall and you will end up on top of the tower. The chest containing last two pieces of Hen Gaidth Armor will be by this tower wall. Hen Gaidth Armor is a heavy crimson armor set that require players to be at level 53 to equip it. It resembles with the Tesham Mutna armor, and also has a mask and every other item piece just like Tesham Mutna. The only difference is that it is a red armor and Tesham Mutna is a black one and Hen Gaidth Armor has better stats than the Tesham Mutna. If you wear 3 pieces of this armor it will provide you an ability to restore vitality by killing enemies/opponents. And you’ll get 1% Max HP for every piece you wear, from every opponent you kill, (6% Max with complete 6 pieces).